In this video I am showing some SUMMER TRANSFERS! CONFIRMED DEALS & RUMOURS! 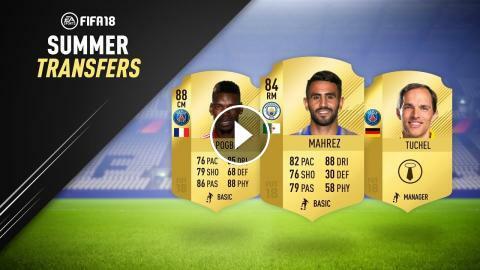 This video includes MAHREZ TO MANCHESTER CITY, TUCHEL TO PSG, POGBA TO PSG & MORE!